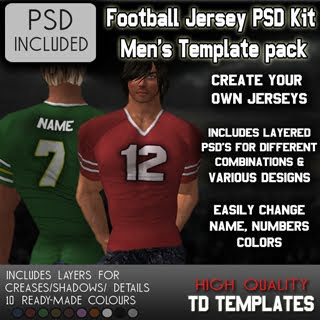 Football season has hit TD Templates with this football jersey creator kit in PSD format. Available for both men and women. Easily change the colors, name and numbers to your liking. 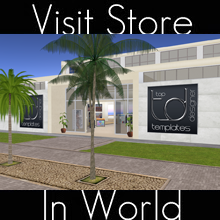 Available on XStreet, Mens Version or Womens Version.